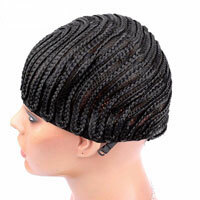 With this product, you earn 1575 loyalty point(s). 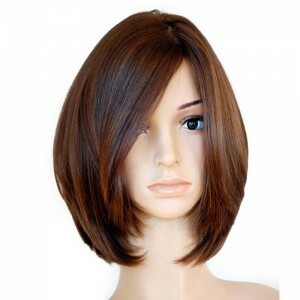 UUHair jewish wigs is for jewish people, it is also called kosher wigs. 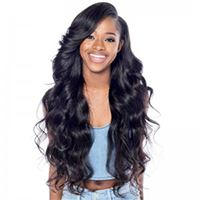 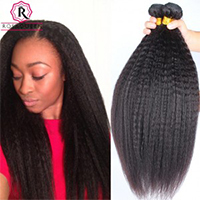 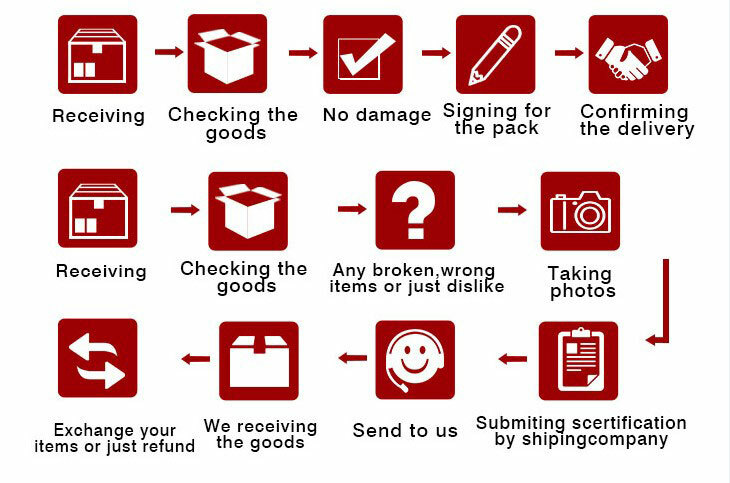 Our Kosher wigs / Jewish wigs are made of finest 100% European human hair. There are both full hand tied & half hand tied and half machine in our Kosher wigs / Jewish wigs. 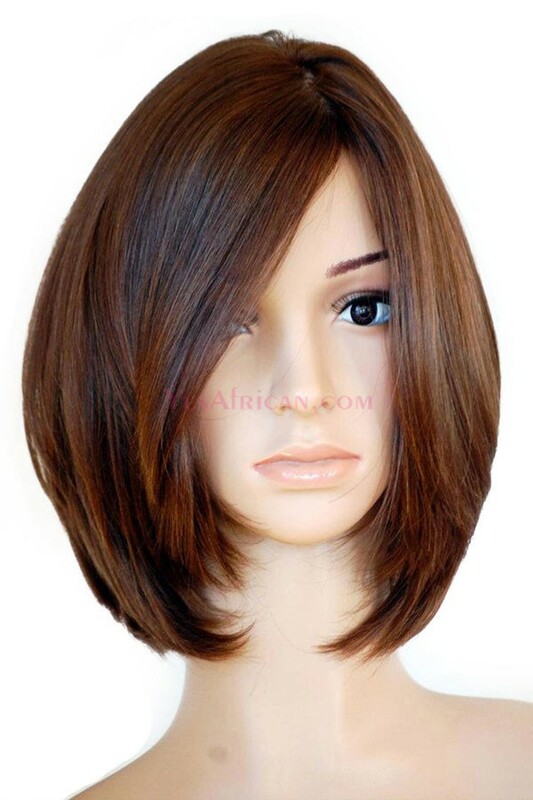 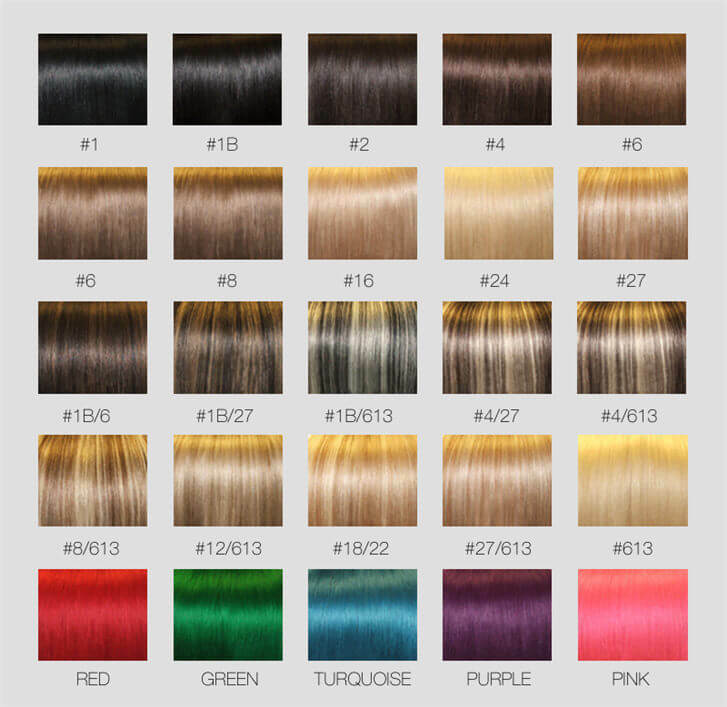 For the hand tied range of Kosher wigs / Jewish wigs, some of our customers called it "French Top" or "Skin Top", The French top / Skin Top is constitutive of three layers. 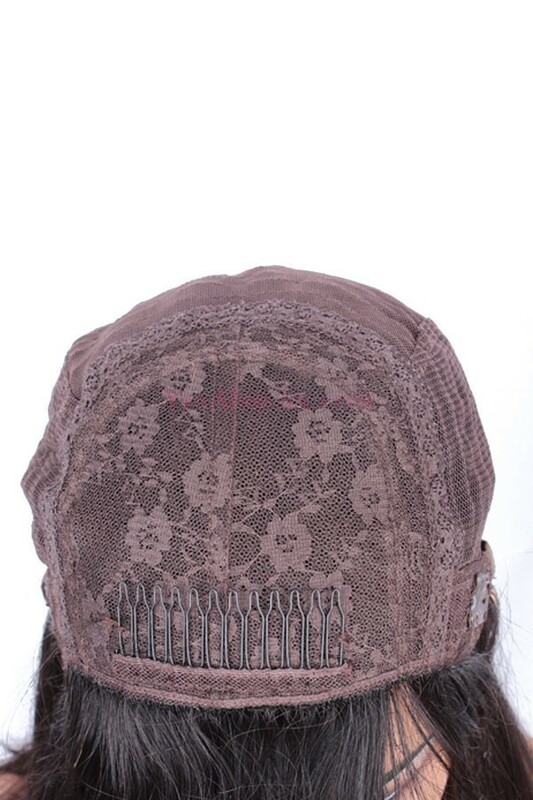 The hair is knotted/tied on the middle layer, then the hair is pulled out from the outer layer, which is Chinese silk. 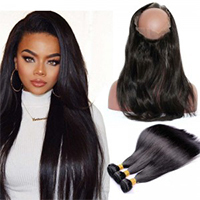 It seems as if the hair is growing right from the scalp, and one can`t see the knots from the outer layer, which is tied on the middle layer. 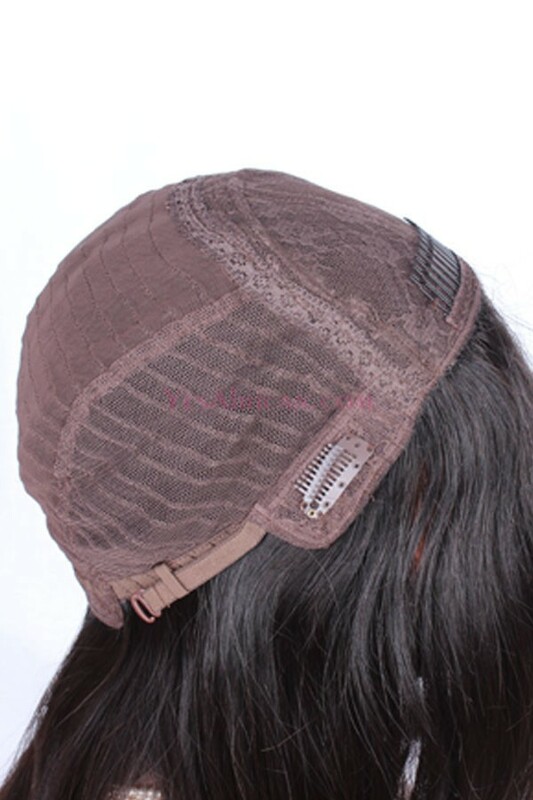 The inner layer is a kind of net to make customers feel comfortable to wear. 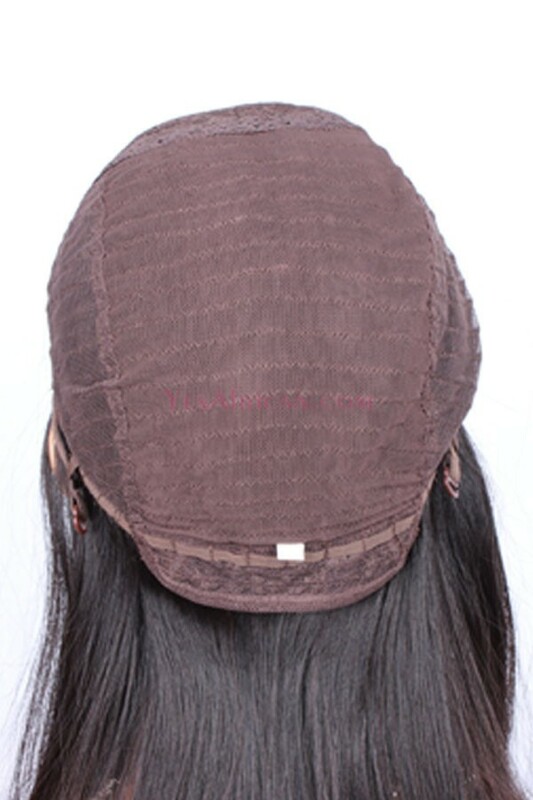 This kind of cap construction and kotting method is the most advanced technology among producing all kinds of wigs, and it shows the most natural looking.